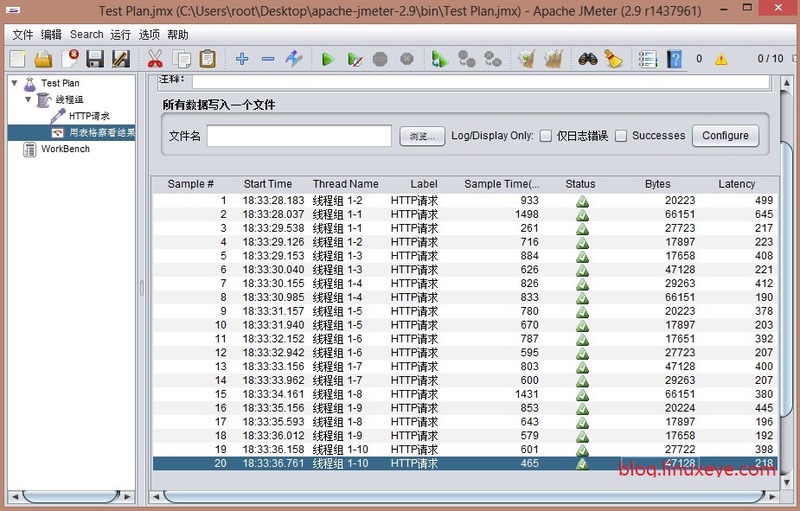 Jmeter is basically used for load testing of web applications. Application Load testing is very important for every application. Jmeter is loved by every QA and testing software professional. If you are QA software professional then you need to know how install on windows or linux box and how use it properly. 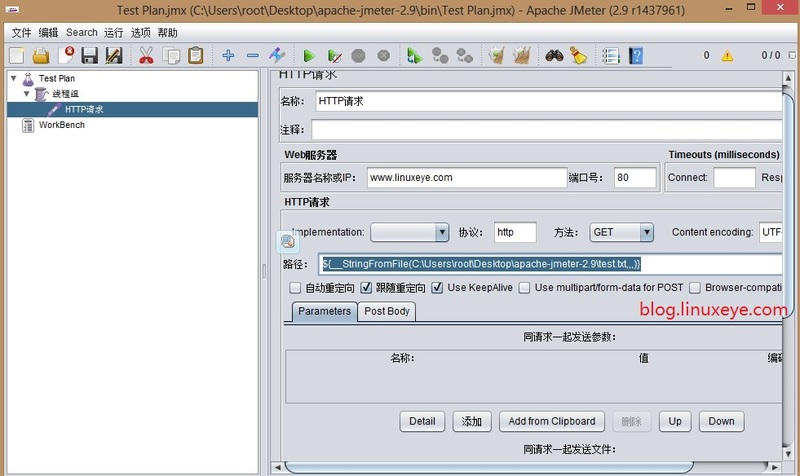 Here In this tutorial I shown you to how to Jmeter on Linux. JMeter is to first download the latest production release and install it. The release contains all of the files you need to build and run most types of tests, e.g. Web (HTTP/HTTPS), FTP, JDBC, LDAP, Java, and JUnit. If you want to perform JDBC testing, then you will, of course, need the appropriate JDBC driver from your vendor. JMeter does not come with any JDBC drivers. Installation steps are Hidden! It's Visible for Users who Liked/Shared This article on Facebook or Twitter or Google+. Like or Tweet this article to reveal the content. After this you can use following commands for load testing. -t [name of JMX file that contains the Test Plan]. -l [name of JTL file to log sample results to].